It may be difficult to make moves in silence when you're Rihanna, but at the end of the day, the singer and entrepreneur never fails to keep her fans on their feet. As reported, per the United States Patent and Trademark Office database, a trademark for "Fenty Skin" has officially been filed. The filing was reportedly made with the federal agency on March 25, 2019. According to the trademark, the filing covers skin care, body care, personal care products and accessories, such as kits and tools. Back in 2017, speculation began growing that Rihanna's coveted Fenty brand was going to expand to include skin care after a trademark for "House of Fenty" was filed. While the trademark remains live, nothing specifically has surfaced yet under that particular branding umbrella. At the time of this report, details surrounding Rihanna's upcoming venture into skin care remain relatively unknown. 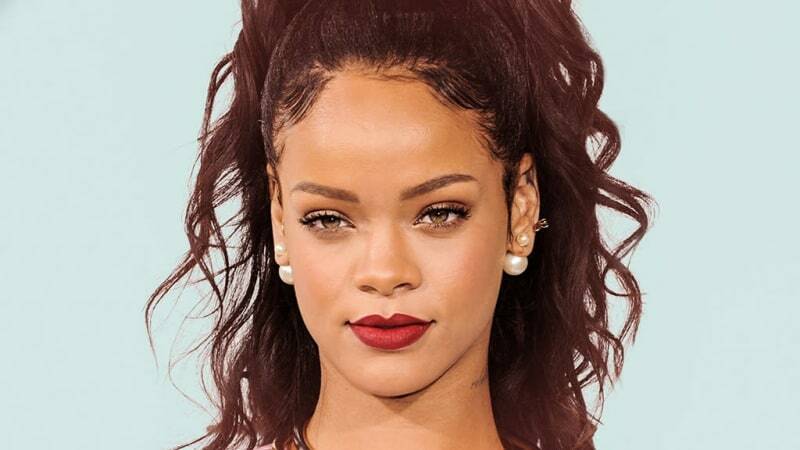 However, given the explosive success and growth of Fenty Beauty and Savage x Fenty lingerie, it makes perfect sense that the Barbadian singer would be looking to continue to expand and nurture her business empire. In related news, Guava Island, the film starring Donald Glover, RiRi, Letitia Wright and others, is set to make its debut this weekend at Coachella. The film, which was created in Cuba over the course of four weeks, will also be made available via Amazon and is set to stream free of charge for the first 18 hours. Details surrounding the film, much like Rihanna's new skin care filing, remain tight-lipped, adding to the anticipation. 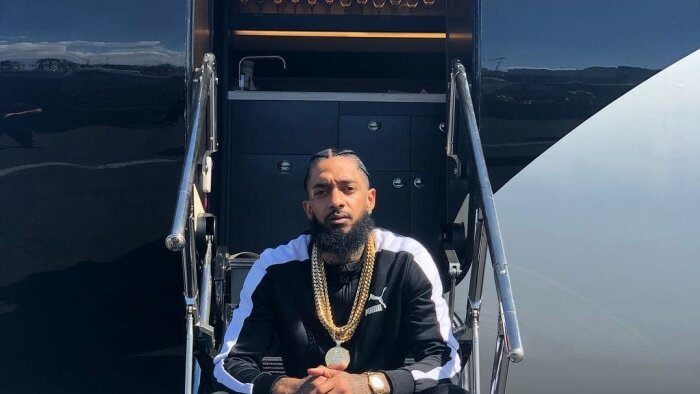 Rihanna also took a moment this week to show love to Lauren London and mourn the tragic loss of Nipsey Hussle on social media. She also acknowledged how, prior to his death, the Los Angeles rapper was manifesting getting her on a collaborative track with him.